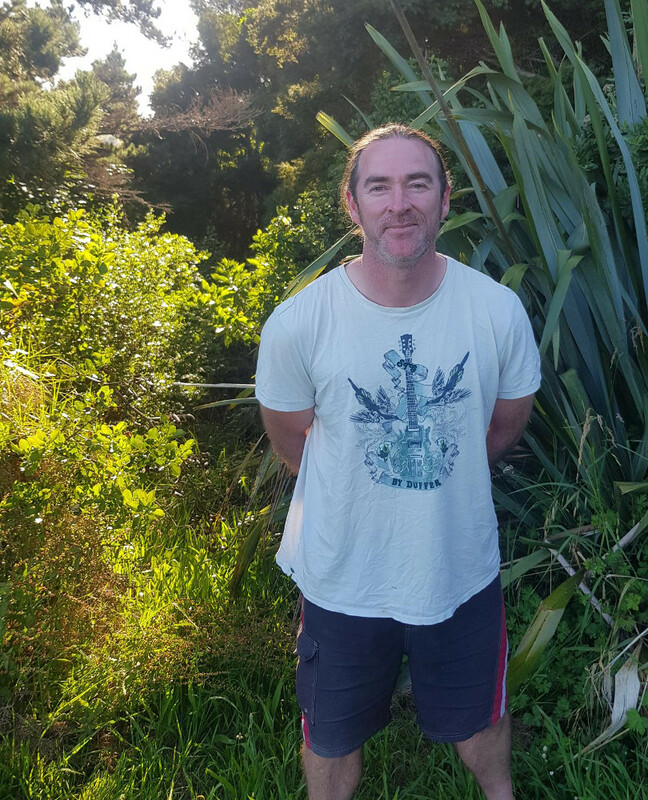 Chris Wadsworth, a secondary school mathematics teacher with an interest in biodiversity management, spent a couple of days with us at Leigh over the Christmas break and we took him on a 2 hour tour of the valley. Chris was very encouraging about our progress since his last visit in August and provided some helpful advice regarding environmentally friendly methods of weed control (i.e. using white vinegar to spray the climbing asparagus and African clubmoss). He also assisted us with clearing a large area of moth plant on Mt Pleasant Drive. The A24’s added to our arsenal of traps have proved to be only moderately successful since being installed in November. Two of the units caught 2 rats, one caught 1 rat and the other did not catch anything when checked a few weeks ago. There appear to be mixed views about the effectiveness of these units. Some of the opinion they are only effective in areas where there are large populations of rats. However, the positioning of the units is also important and we only have 4 units. Trapping carried out using Doc 200’s and snap traps has been successful thanks to our main pest control volunteers Jo Evans and Sue Gibbings. Jo and Sue who have kept a record of pests caught to date, including this large stoat. Our approach has been more haphazard with the traps only being checked intermittently by Chris and Nik Erikson during visits to Leigh and more regularly during the holiday period. We need to improve our monitoring methods and keep a tally of pests caught. There appear to be mixed views on the best bait to use. We recently caught a large stoat 1 day after placing a sardine on top of an old egg that had been in the trap for at least 6 weeks. Jo uses rabbit meat. Chris Wadsworth has offered to return to Leigh during the year and help us chip away at the project. Our next planned working bee will be to revisit the moth plant on Mt Pleasant Drive which over the years has proved to be a real challenge to eradicate. We will also continue working on the climbing asparagus and start intensifying our efforts at managing the African club moss. 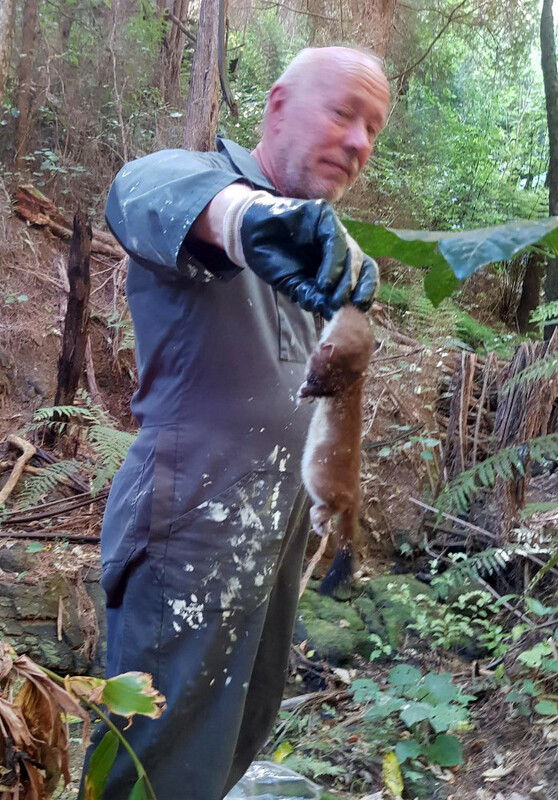 Stoat caught by Jo and Sue Evans in September 2018. This entry was posted in Uncategorized on February 7, 2019 by bru.